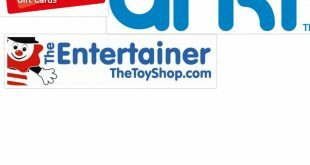 This week saw yet another toy retailer unveil their ‘Top Toys For Christmas’ list. Unlike most of the others, Hamleys simply couldn’t narrow their picks down to 10 and decided to buck the trend with a ‘Top 12’. 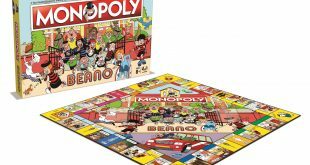 The cynic within me wonders why they need two Monopoly sets (one exclusive to Hamleys) and two (exclusive to Hamleys) Peppa Pigs in that list but that’s not why we’re here. No, instead what caught the ear of this toy aficionado was the term ‘Imperfect’ that was being bandied around. 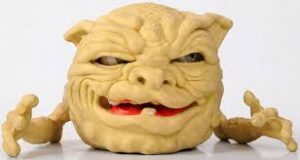 According to Hamleys’ Sales-Team, ‘Imperfect’ is used to describe the current trends of slime, poo and ugly monsters. Its a far reaching term as it apparently includes the likes of Spinmaster’s Boxer simply because sometimes gets so scared he falls over and farts. 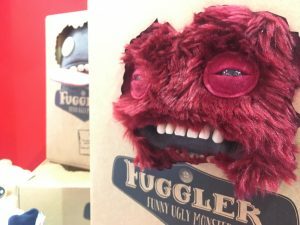 More obvious examples of the ‘Imperfects’ are The Crate Creatures and Fugglers. Both designed to be rebelliously hideous with lolling tongues and pointed teeth and both revelling in the gut reactions from those expecting a more traditional looking doll. It’s important for consumers to peel back marketing jargon like this and get to the core of why kids are invested in the ‘imperfect’ and I don’t think this is a new phenomenon. 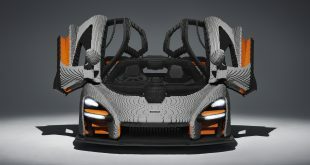 Were you to take a tour with one of Hamleys’ Sales-Team you would be told that this year’s ‘Imperfect’ trend is a push back against the modern pressures to look buffed and polished; The types of messages Instagram models and ‘TOWIE’ push on a daily basis. 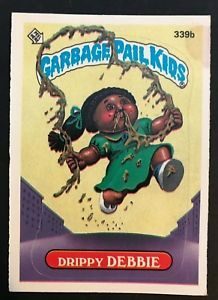 It’s a valid attempt at understanding a fascination with the macabre, but Garbage Pail Kids were gracing playgrounds decades before Snap Chat filters and Bogglins were grossing out parents long before we knew that the only way was in fact, Essex. 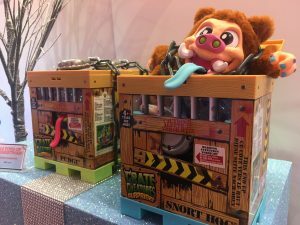 Trends come and go but the ‘gross’ (now ‘imperfect’) sector of the Toy Industry has always been there, lurking like a horde of Bogglins, Fugglers and Crate Creatures. This isn’t an invasion that has sprung from nowhere, so why do kids love ‘ugly’? Well, this article from ‘The Conversation’ (found here) points a finger at the stages of a child’s mental progression. Seemingly the core of humour comes from surprise, risk and relief. For babies this amounts to a round of Peek-a-boo (aka ‘Oh, I thought you’d disappeared, but you haven’t!’) but as they reach the terrible twos a kid will find a lot of pleasure from their parents reaction when words like ‘POO!’ are shouted loudly in public. It’s a term known as ‘Cognitive Incongruity’, taking pleasure in something that doesn’t fit. For example, a doll that’s ugly, a toy that’s sticky or a robot that gets scared and farts. So, this Christmas, if your child is following Hamleys’ prediction and demanding a whole sack full of ‘imperfect’ don’t worry, they’re just adhering to a pattern that’s older than any trend. A pattern that relishes in our most basic humour needs. 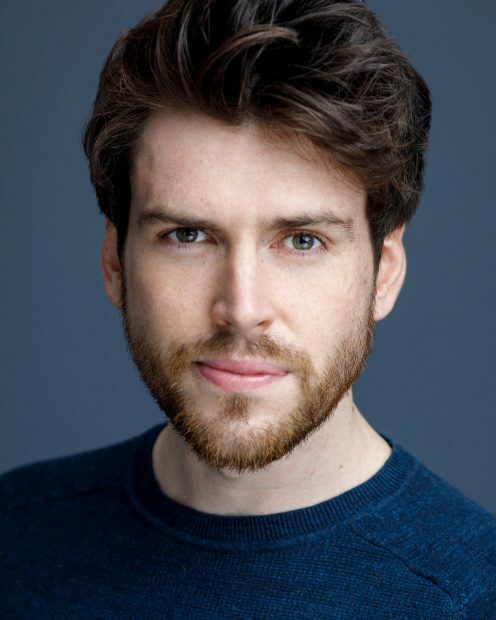 This actor & presenter is a proud Midlands lad who fled to London over a decade ago. Having grown up on a healthy diet of Power Rangers, Transformers and Thundercats, Rob is a sucker for anything that goes 'pow!' And 'Zap!' A film producer and radio savvy man this Toyminator really knows his R/C's from his elbow. Previous Spinmaster’s Boxer: What’s in the box? 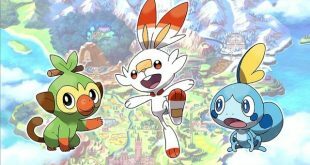 Friendship, hurray!